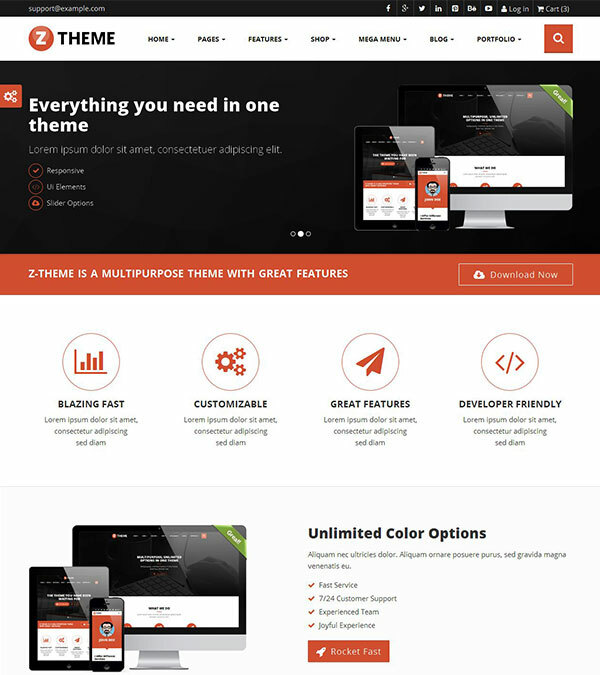 Sun Travel – Tours & Travel Agency Online Website Template from TemplateMonster. 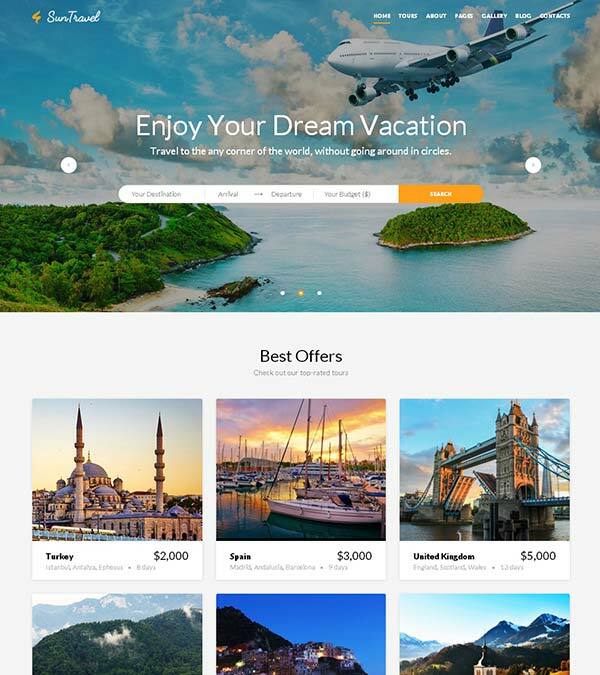 Sun Travel is a fully responsive and fully editable Tours & Travel Agency Online Website Template, created for travel agency websites. This well-documented vacation travel theme will be a perfect match for your business, if you adore high-quality and fluent productivity. 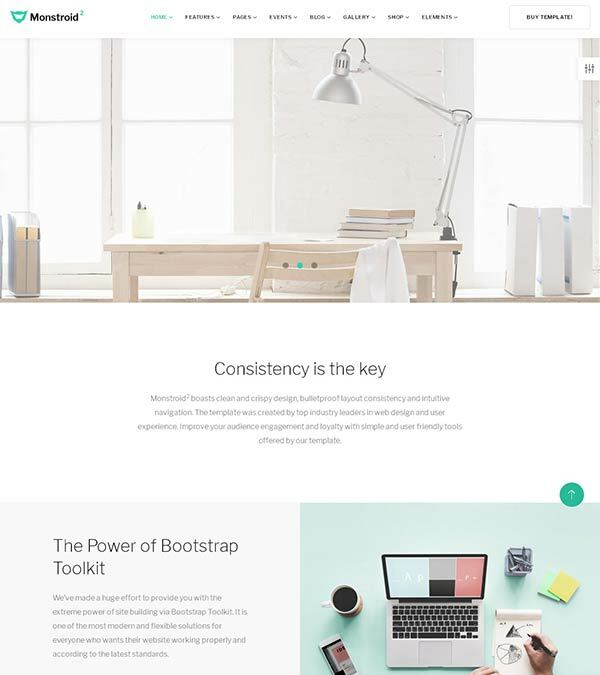 A rich UI kit allows you to feel the ease of building versatile layouts on the fly. 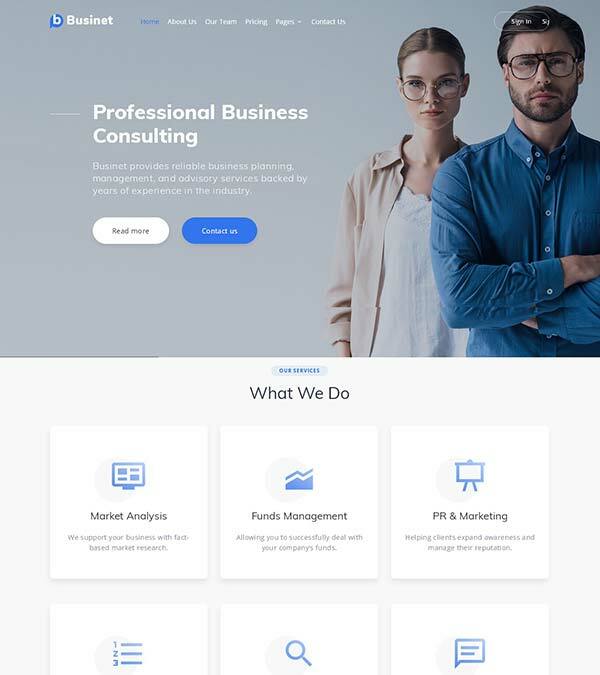 Work with 45 pre-made pages and multiple blog layouts to assemble a professional website for your customers’ satisfaction. Showcase the best vacation variants brilliantly with Multiple Gallery types and breathtaking design, underpinned by readable fonts, cool landscape backgrounds, and Parallax scrolling animation. 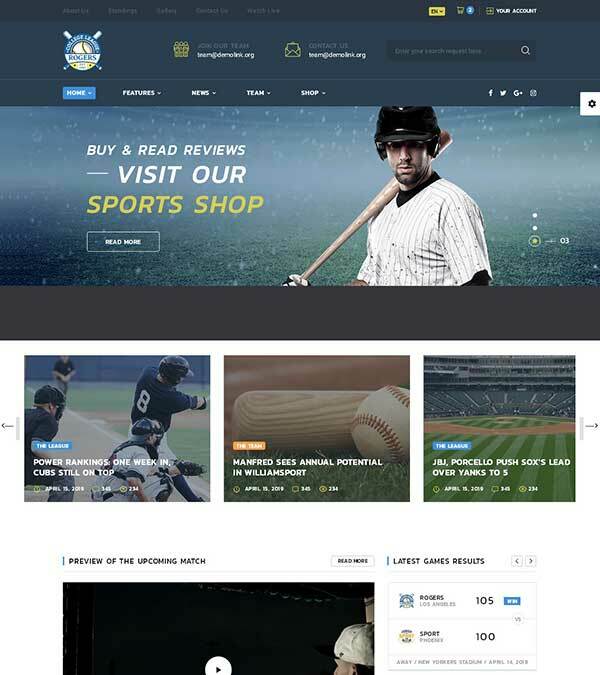 A Search form on the main page, testimonials, team members, Contact form and Newsletter subscription provide you for everything to make your site look reliable for your clients and to assure them a comfortable and enjoyable working process. Help your audience choose the best travel destination with this pro Travel Agency Online Web Template! Our visitors also watched these templates along with Sun Travel Agency Web Template.